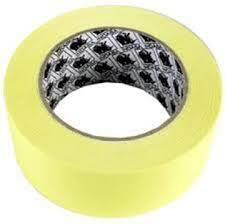 3M Car Masking Tape 1"
INDASA Car Masking Tape 2" tape in an economical box of 20 rolls of tape. 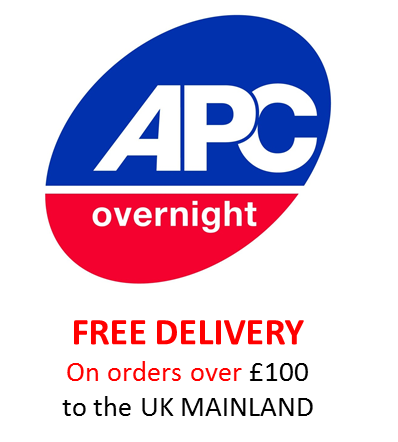 This car masking tape is especially designed for the professional car painter and is a stapel masking tape supply in any car body repair shop. The INDASA car masking tape has precise sticking, excellent adhesion both to rubber and metal, temperature-resistant (60°C) and the tape can be removed easily. 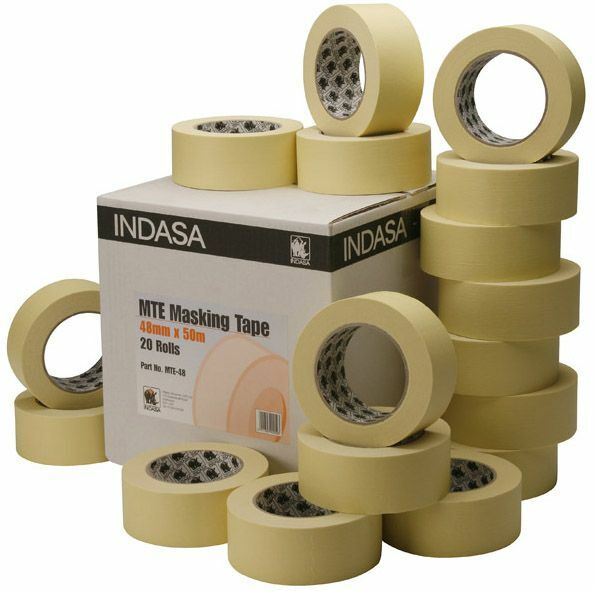 We also stock Indasa Car Masking Tape in a 2" version which comes in rolls of 20 to a box, or you may wish to browse our other masking paper and masking supplies.